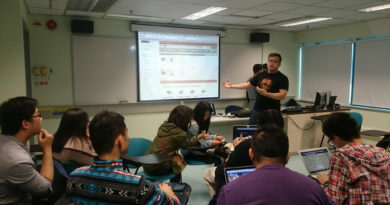 Starting from May, Open Source Hong Kong resumes monthly open source activities to achieve our mission to promote open source projects and technology. 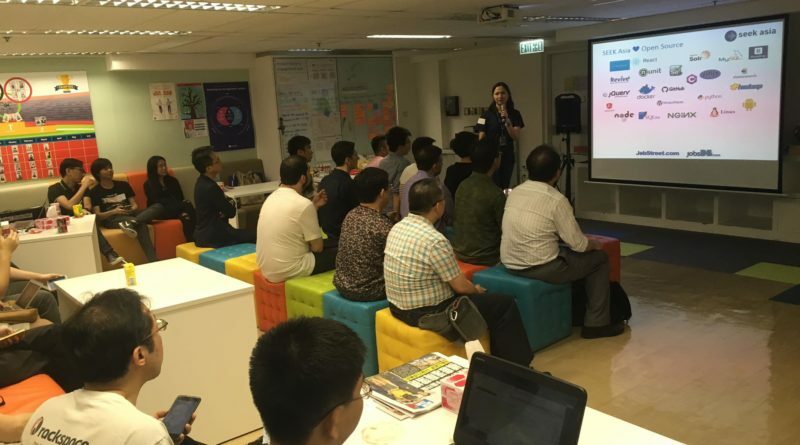 Open Source Developer Meetup is a new series of monthly meetups, open sharing about open source topics in 10-20 minutes each by participants, primarily in Cantonese, and speakers are welcome to speak in his/her preferred/native languages. 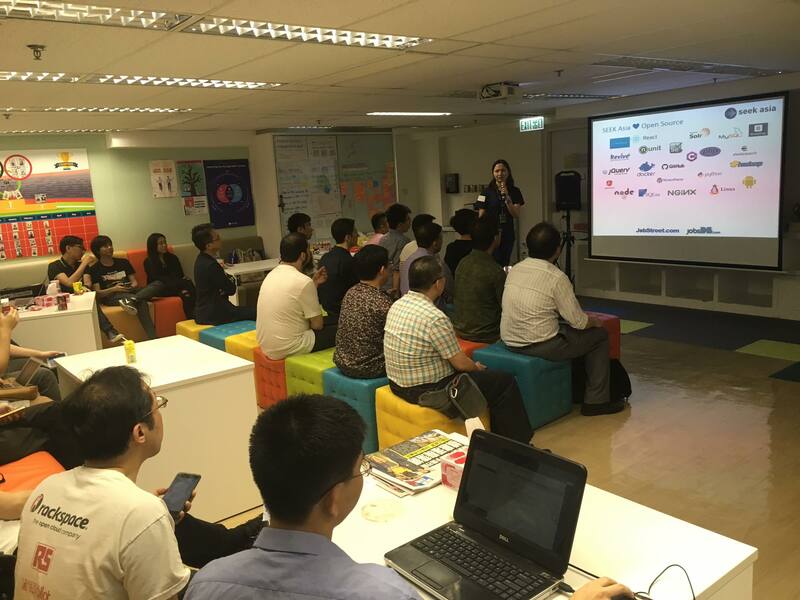 1st meetup will be hosted at jobsDB office in Wan Chai on Thursday (5/11), pls RSVP. Thanks jobsDB to provide venue. Now it is open to add your sharing topic on google doc for 1st meetup, you will get a chance to get 50% discount off or free HKOSCon ticket. 只要你分享 open source 技術題目，就可以得到半價甚至免費 HKOSCon ticket 了! 1 June in City University.